Target Store Clearance Finds: 50-70% off Home Decor!!!! See 30+ Pics with prices! Now let's go clearance shopping! Who What Wear 70% off at Target!!! Under $12 Jackets, Denim & More! Oh hiiii...I don't know where last week went, seriously I was much busier than I realized I would be and had zero time for anything! I meant to post a "Sorry, I'm busy this week and can't post" lol, but I was hopeful I would be able to manage to at least get to Target haha and pull off a couple quick finds, but that obviously didn't happen. 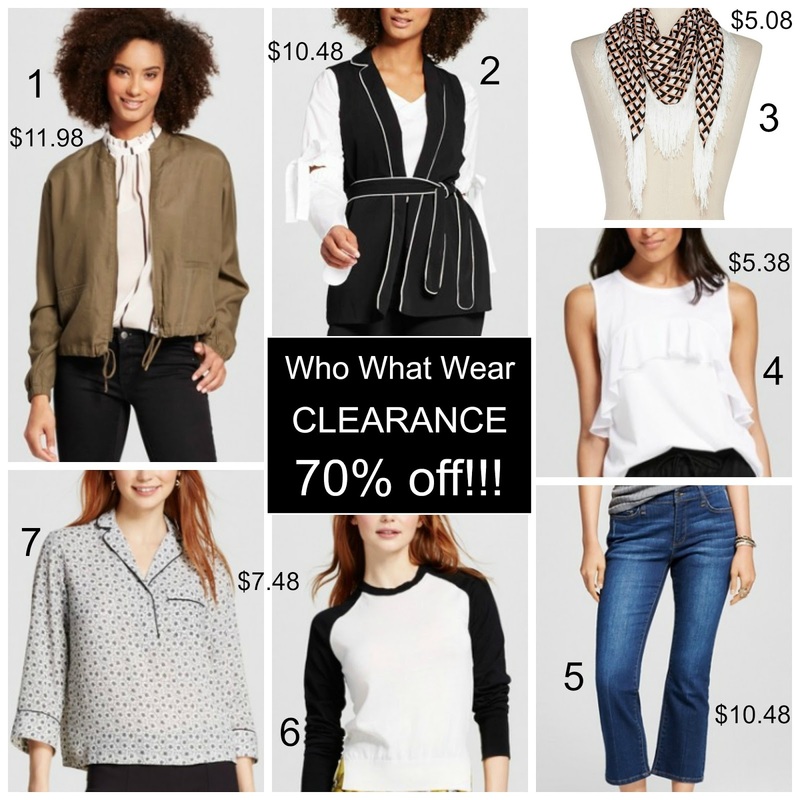 Thankfully, Target slashed Who What Wear clearance down to 70% off!!! I can't get over you can grab trendy jackets for only $12, when does that happen?!! 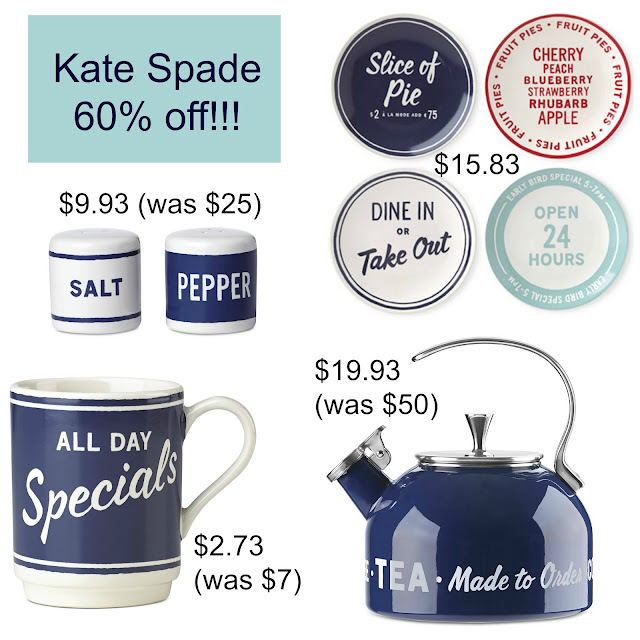 Macy's 60% off Kate Spade Home Clearance starting at $2.73!! Online & In Store at Macy's!!! Oh my gosh!!! This was the best shopping trip at Macy's everrr, finding Kate Spade home clearance from my favorite diner collection for 60% off! The best thing about sharing what I found in store is that almost everything (and more!) is available for the same price online! Stock up for yourself and gifts galore, like housewarming, birthday, teacher, grads, and Christmas, think ahead and save a ton of moolah! Plus, the cute boxes are perfect for gift-giving. Can you tell I'm excited, haha?!! I've added shopping links to almost everything I could find online and more if you scroll down to the bottom of the page, apologies now if I missed anything because I am exhausted LOL and wanted everyone to see this before the items sell out!